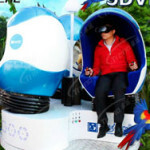 Popular Dynamic Motion 9D Simulator Cinema Egg 9d vr game machine for sale | Xindy Animation Inc.
Posted on April 9, 2019 by 5dcinema wrote in News. America’s customers always want to start his own business and looking for some projects to invest in. He have looked at lots of shopping plazas and found that there were many clothing and diet stores. 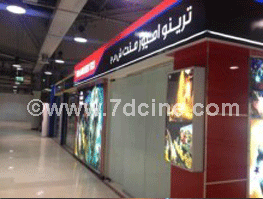 If he open the same type stores in the shopping plaza, it will lack the core competitive ability. 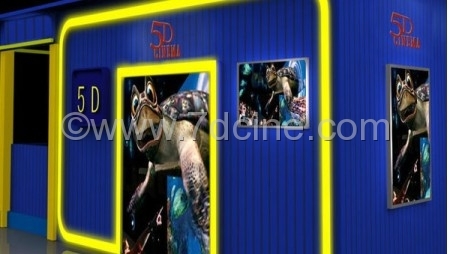 He thought there were few entertainment projects in shopping plaza, so he want to open a store about amusement devices. 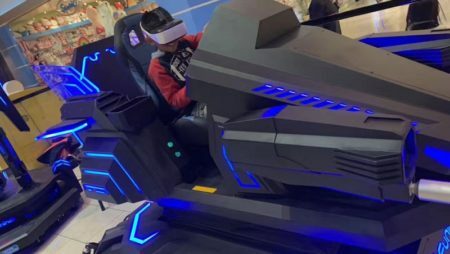 But he searched for a long time and couldn’t find any that really satisfied him until that one day he saw Zhuoyuan’s virtual reality simulator during he watching the news on TV. He had contacted us immediately. 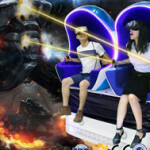 9d VR Game is a VR game machine on the base of the integrated operation of HTC VIVE, it could battle with the other player separately and on line; and you can experience VR games in 360 degree directions at a limited but safe area. In the virtual scene, it brings you into the fierce battle and pull the death trigger to kill the enemy, you can be a hero in the VR world. HTC games are way better and have more quality than the ones in other devices. Streamline appearance, showing the spirit of craftsman. 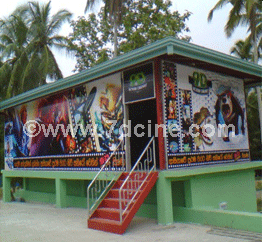 Unlimited business premises; We have been constant pursuit of innovative ideas, serious treatment of every detail of every product, every product has to be perfect! 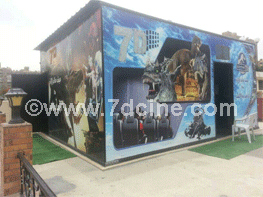 The interactions inside the games are more complex and there are more functions. 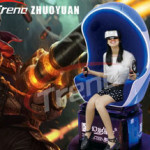 Excellent content, popular game, “Dead trigger”, “deep-sea shark hunting”, “skillful defense Ⅱ” and so on,so many top VR games are waiting for you! 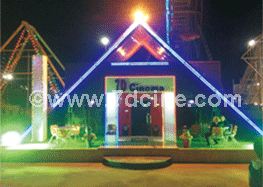 The safety measures of the product are enough to let the customers be at ease while playing exciting games. 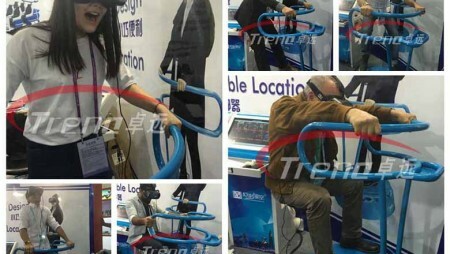 Easy to play, no need wear, easy to operate, No need wear the sensor device, just standing on the platform to start the game, saving the cost! 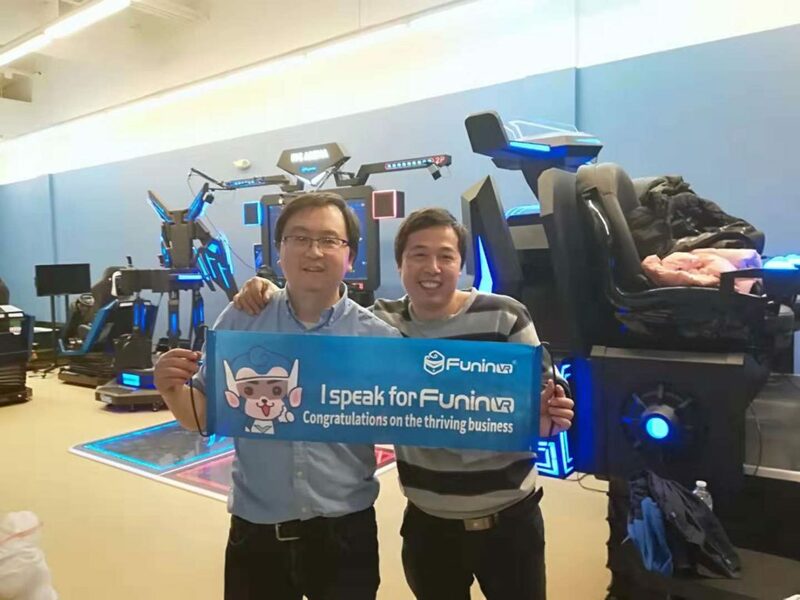 The platform is small, cheap and very rentable. 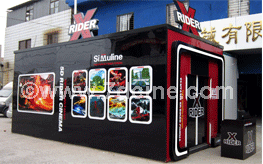 Small size and high-usage, and showing the huge earning power, Area less than 5 square meters, saving the rent and cost, making money in silence.